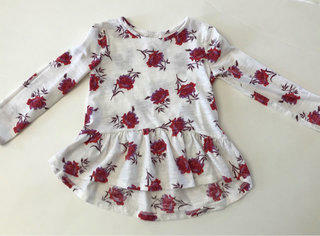 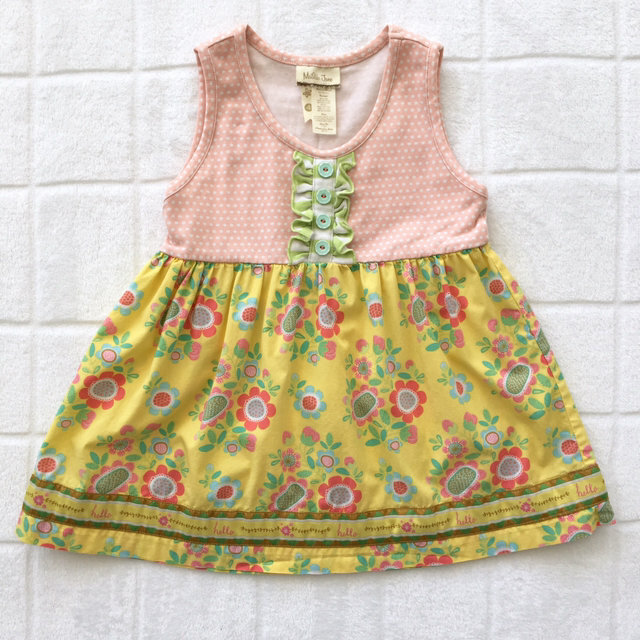 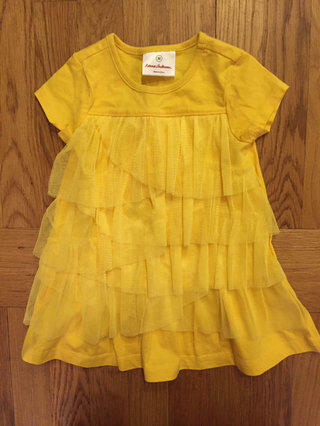 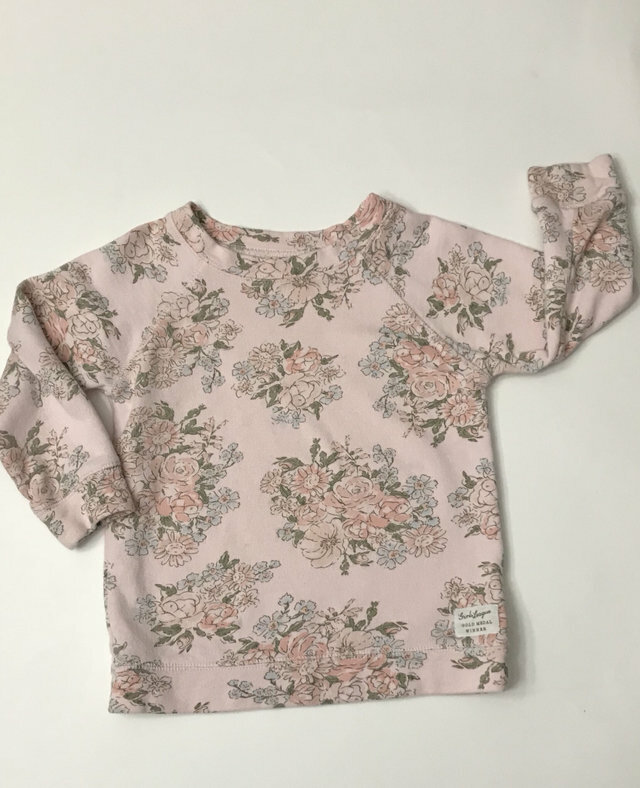 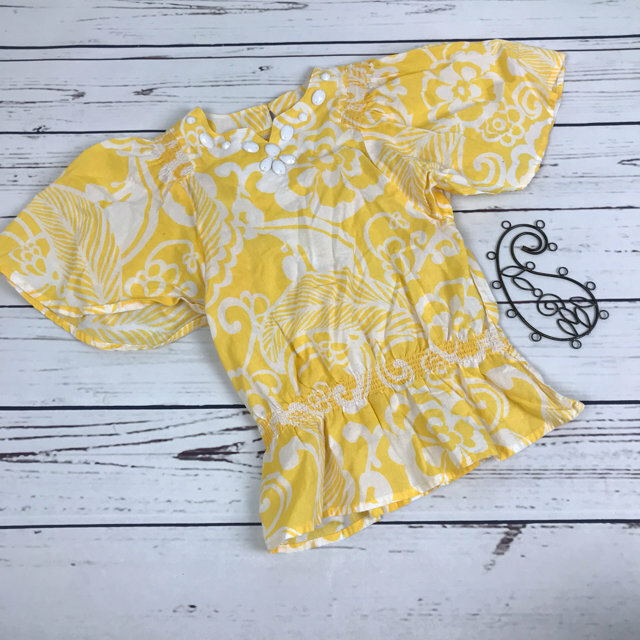 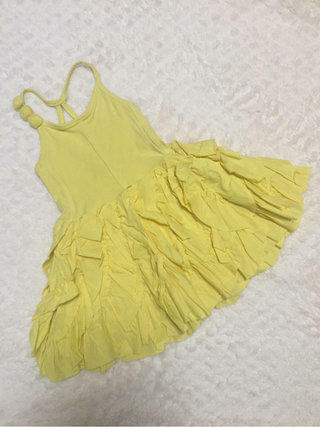 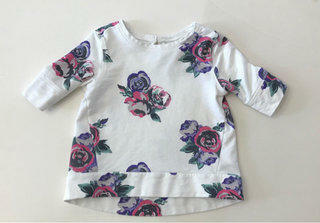 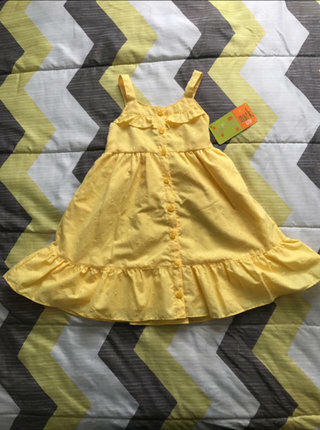 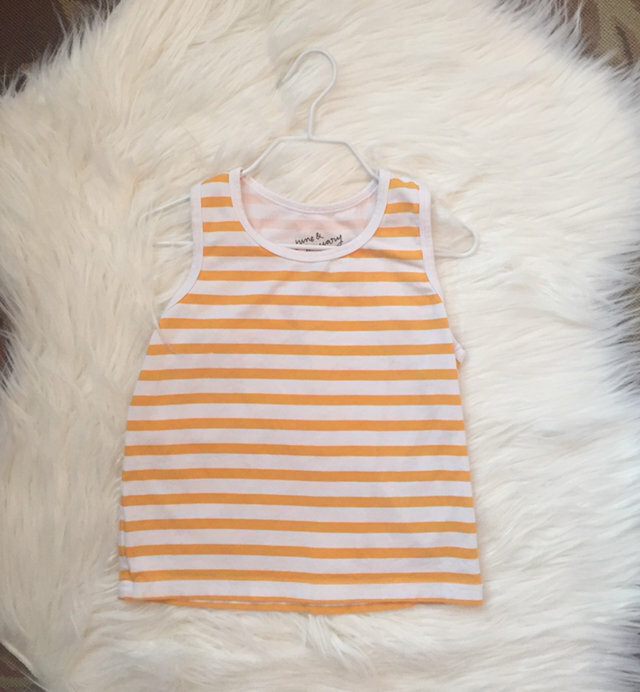 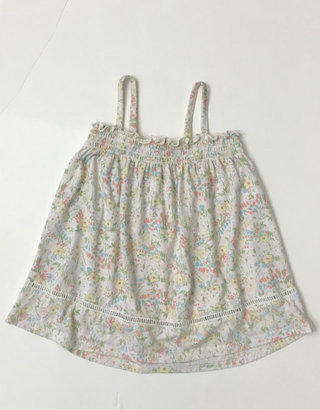 Matilda Jane size 4 “Amazing Things” top. 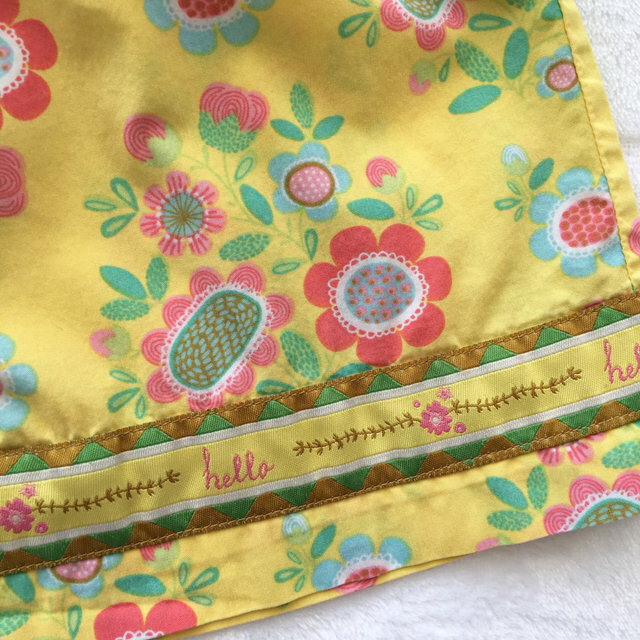 From the Hello Lovely! 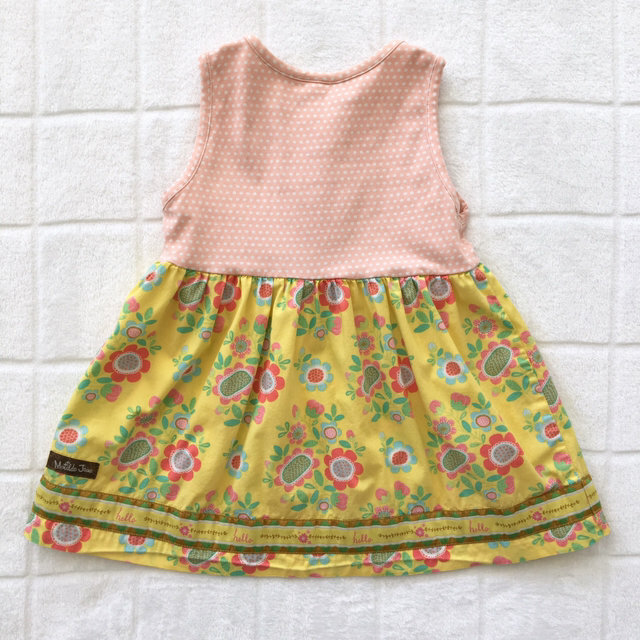 Spring 2015 line. 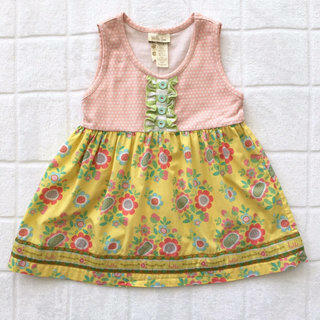 Pink polka dot top with yellow floral bottom portion. 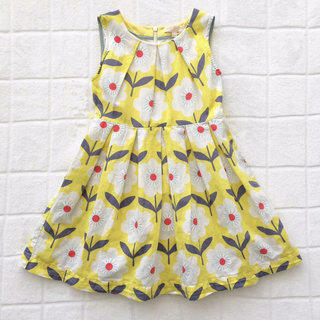 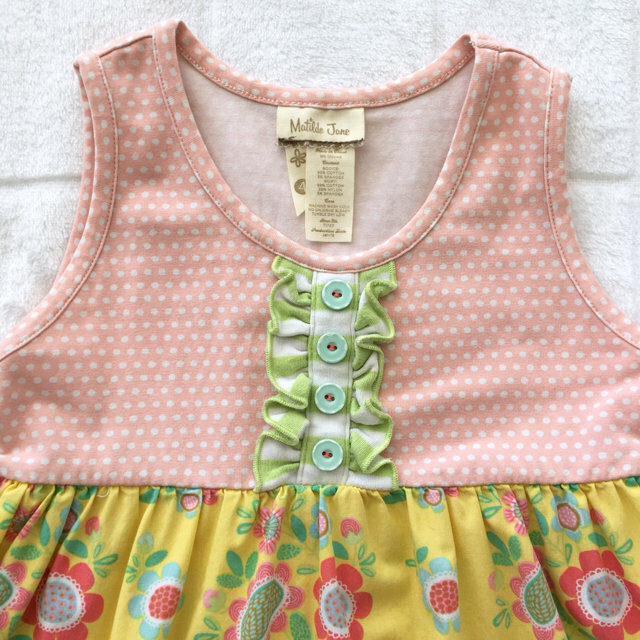 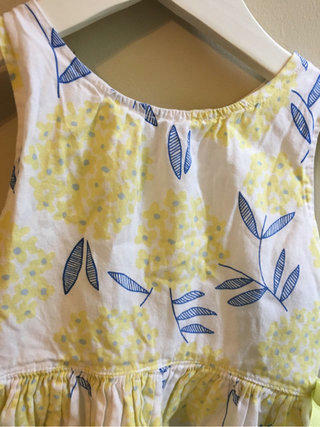 Darling ribbon trim at hem and ruffle detail with buttons at chest.